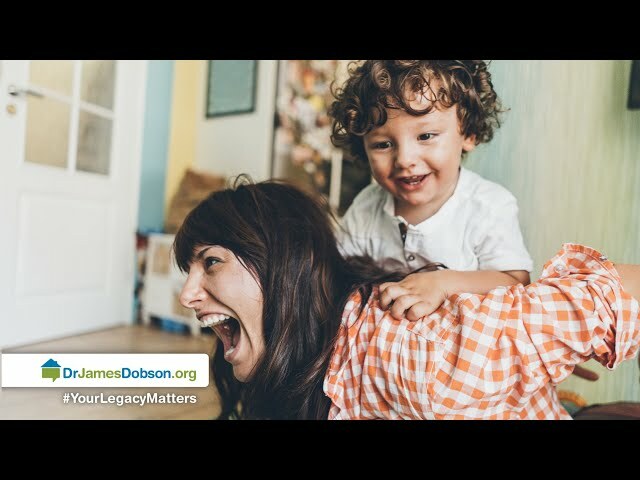 Moms carry a considerable amount of responsibility on their shoulders, and when the stress of everyday life boils over, anger is often the unfortunate response. 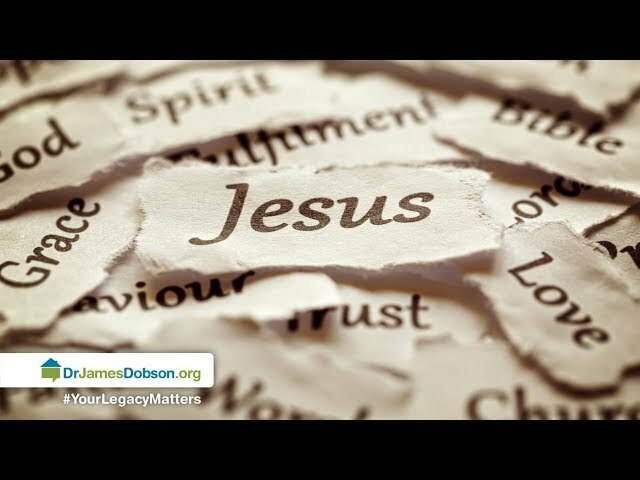 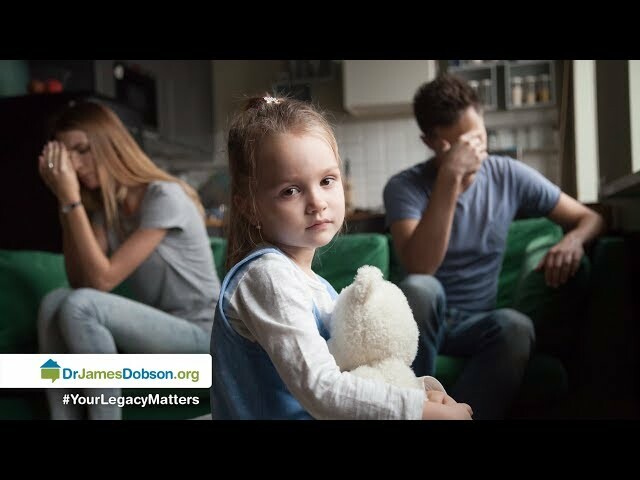 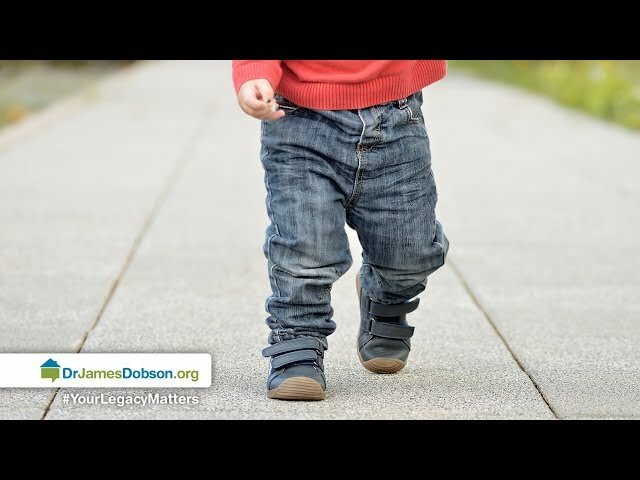 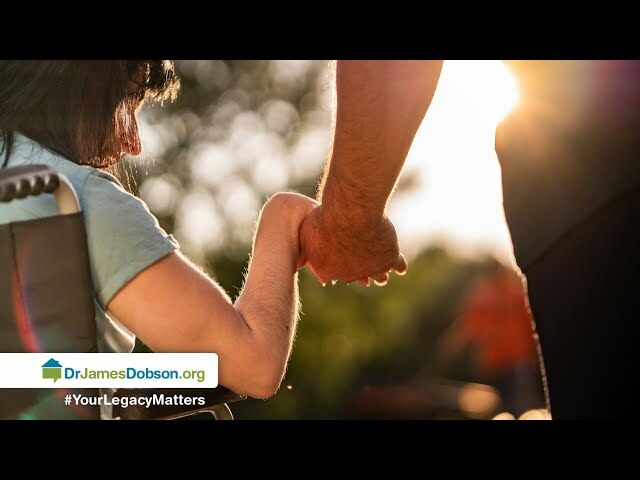 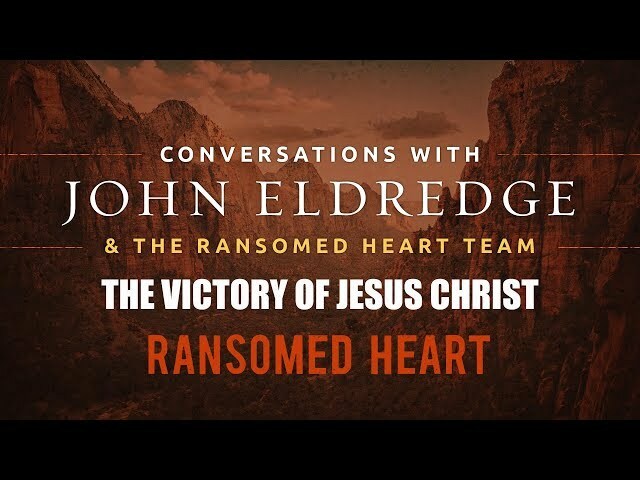 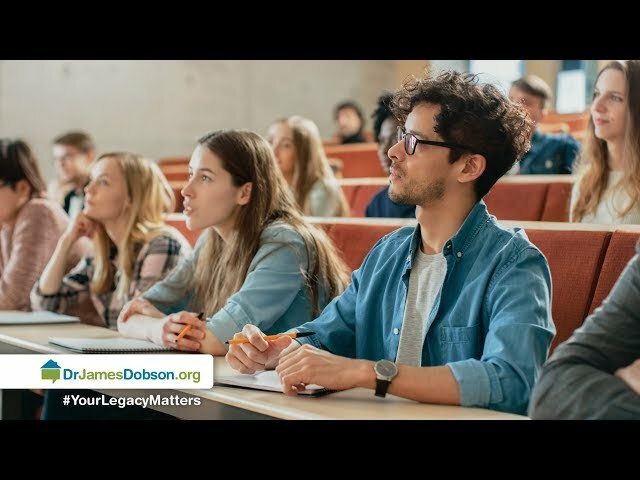 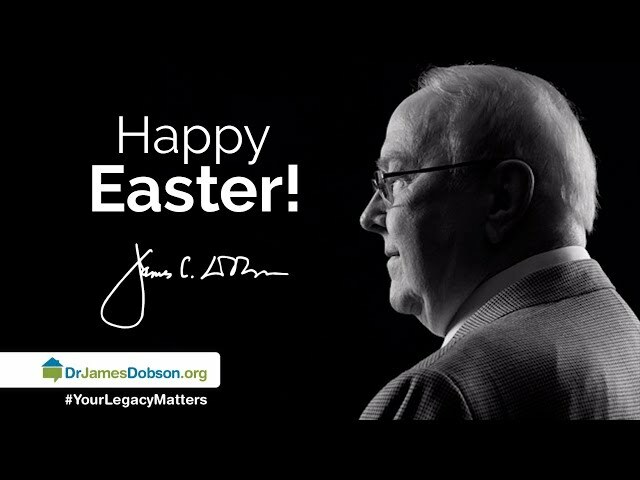 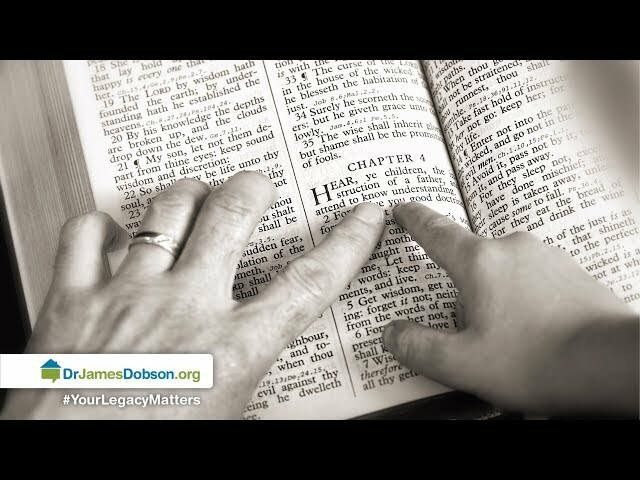 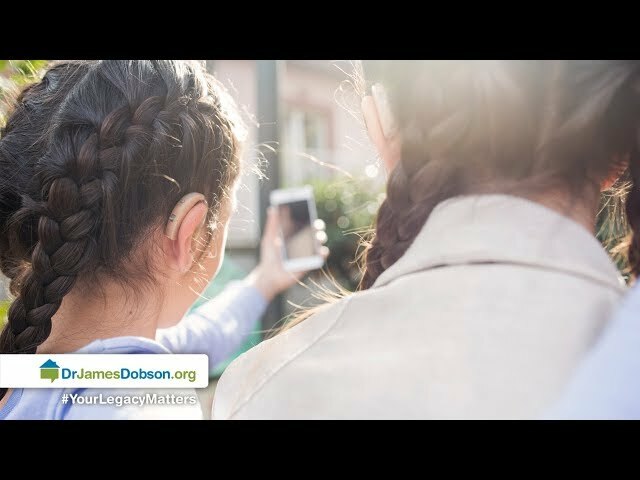 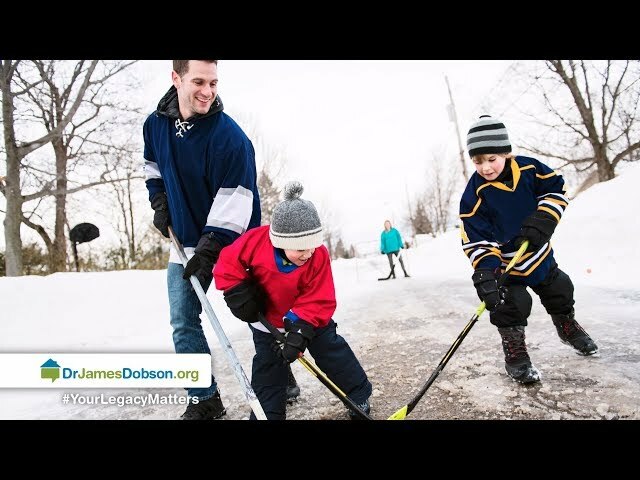 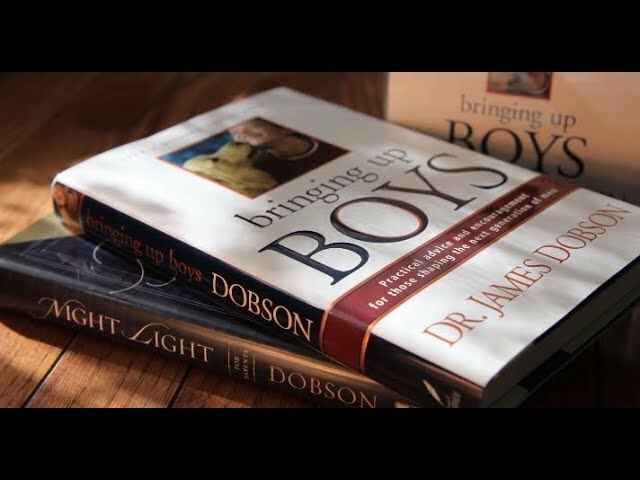 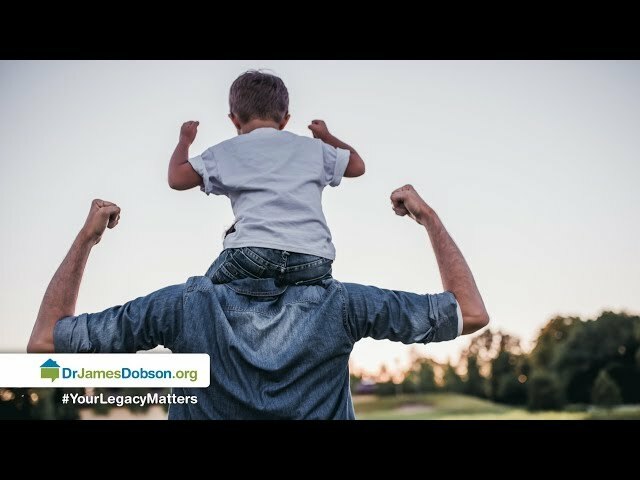 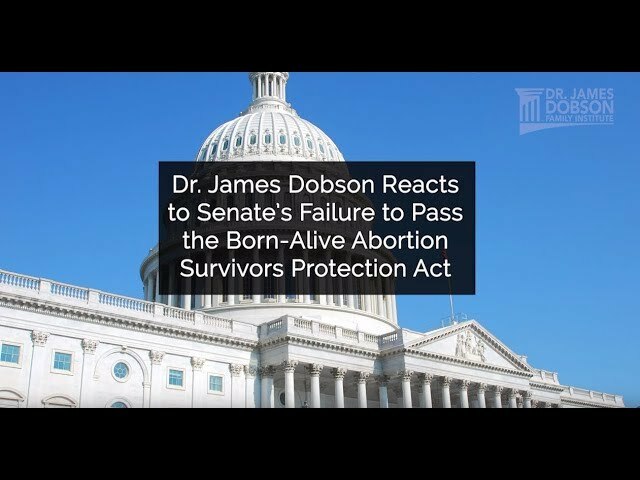 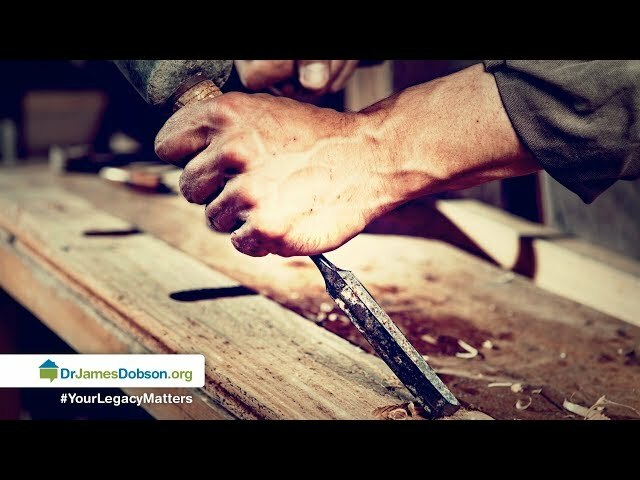 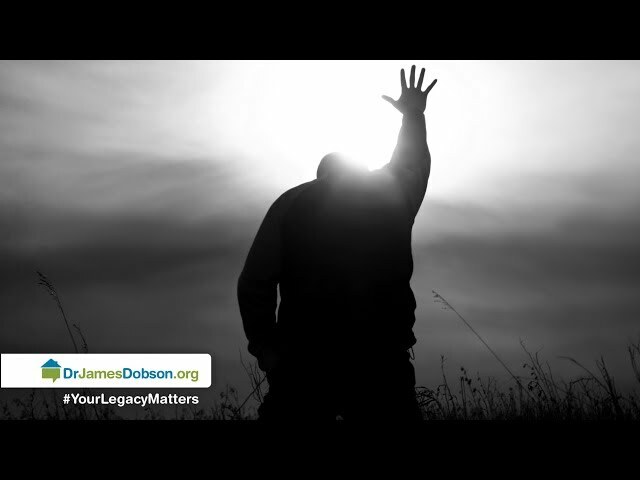 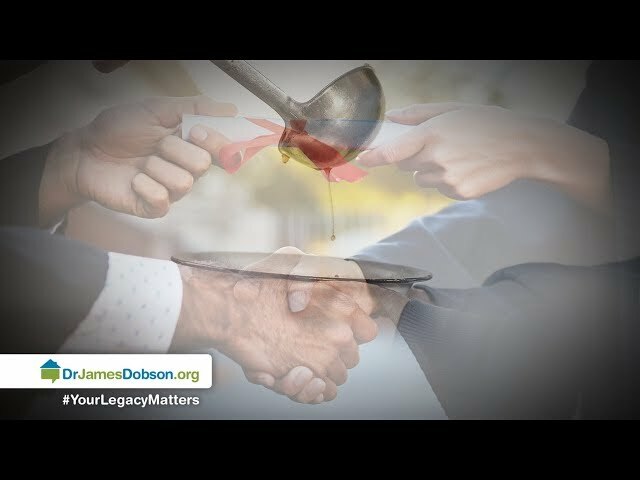 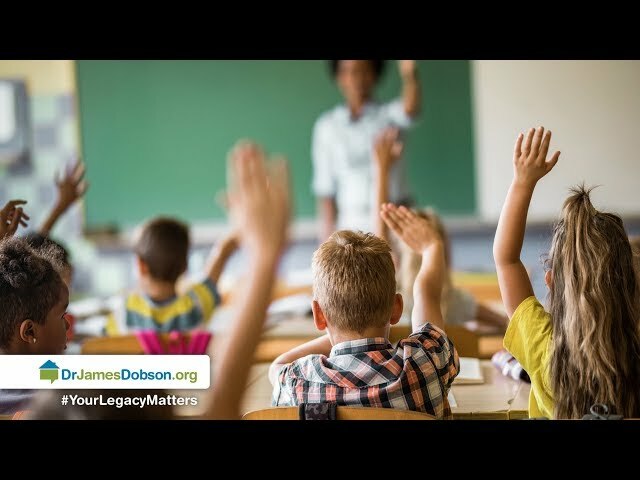 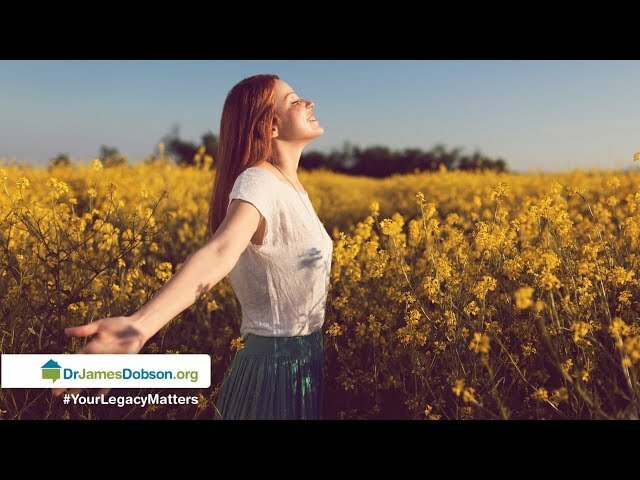 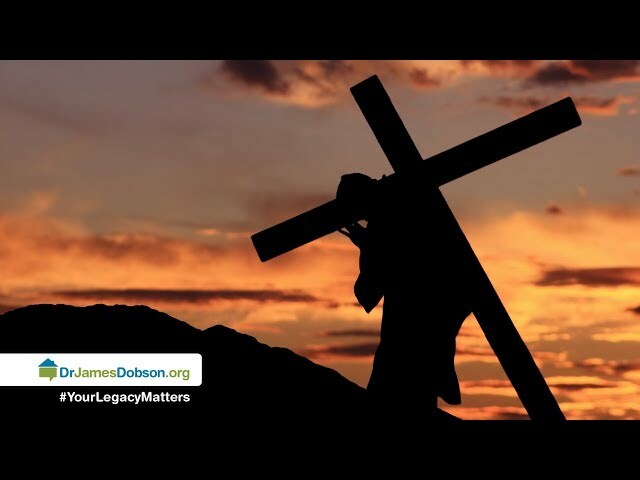 Listen as Dr. James Dobson discusses this topic with respected author and speaker, Julie Barnhill. 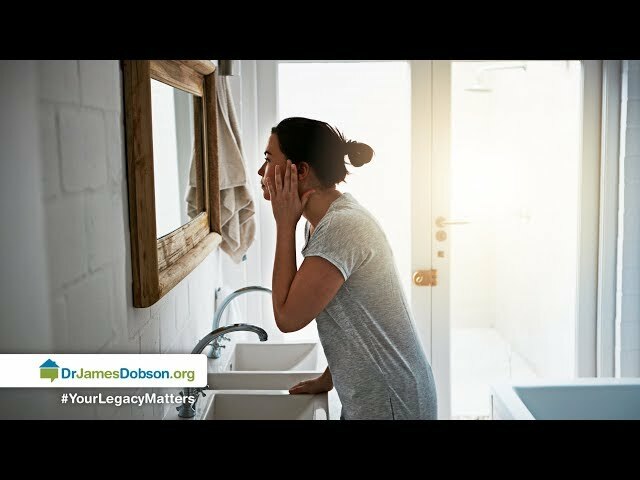 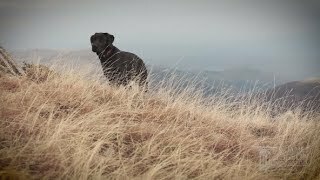 She explains how daily exhaustion drains moms and shares a dark time when she overreacted with her kids. 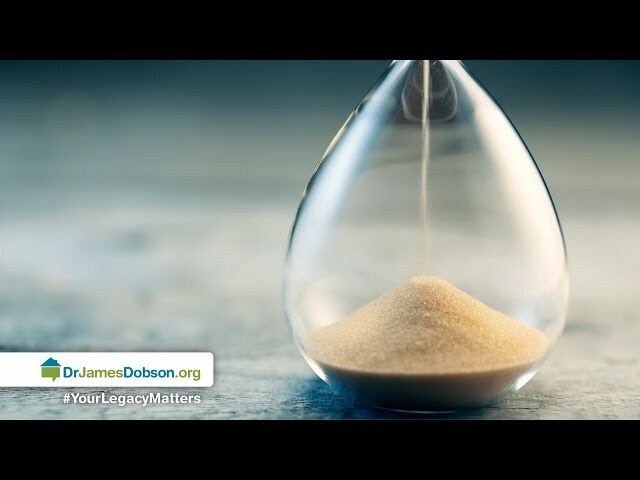 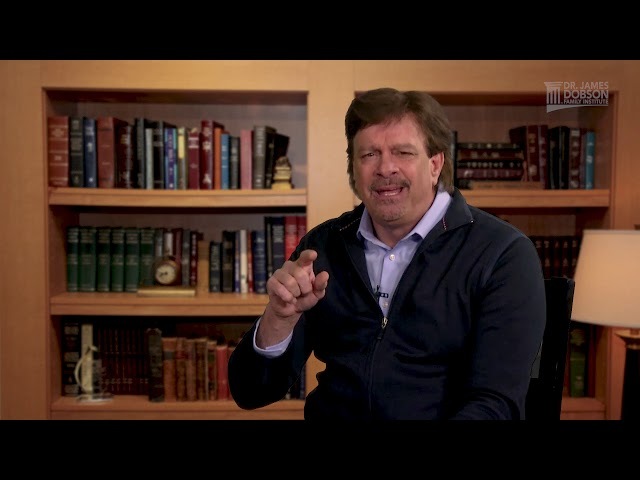 Learn the warning signs of frustration and rage before it’s too late.